When we founded Outrageous Rugs in 1988, our mission was to deliver premium style, service, and selection at an unbeatable price. Towards that goal, we GUARANTEE TO BEAT any competitor’s advertised price on manufactured rugs. Whether it’s hand-woven or machine made, if we carry the same make, model, and color, just bring in a copy of the ad and you’ll get it for less with us! 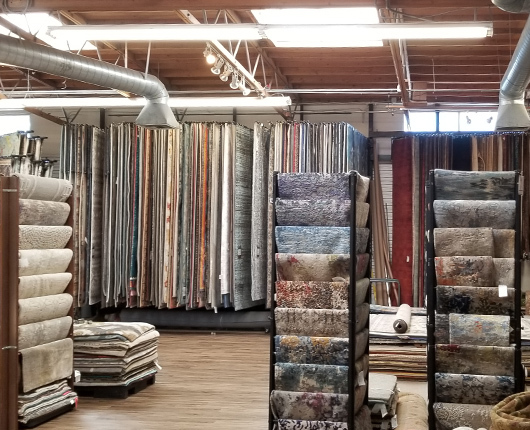 Visit Our Rug Store in San Diego or Contact Us Today!